And now onto the meditation! 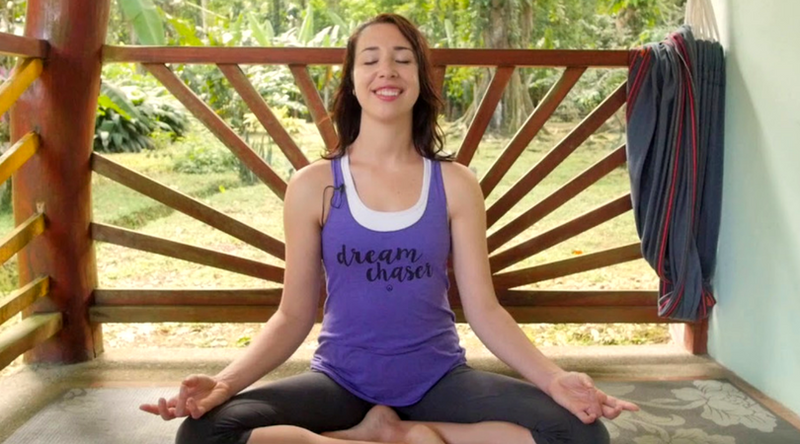 This is a morning meditation I filmed while in beautiful Costa Rica. This particular method is one I use myself fairly regularly and I call it the "3 word intention setting" method. Setting your intention at the beginning of the day is a powerful way to take control over your physical, mental and emotional health. Instead of letting external circumstances dictate how your day will go, choose to decide when you wake up! This is a simple guided meditation for beginners where I will ask you to think of 3 words that define the intention you want to set for yourself physically, emotionally and spiritually. All you need is 10 minutes!